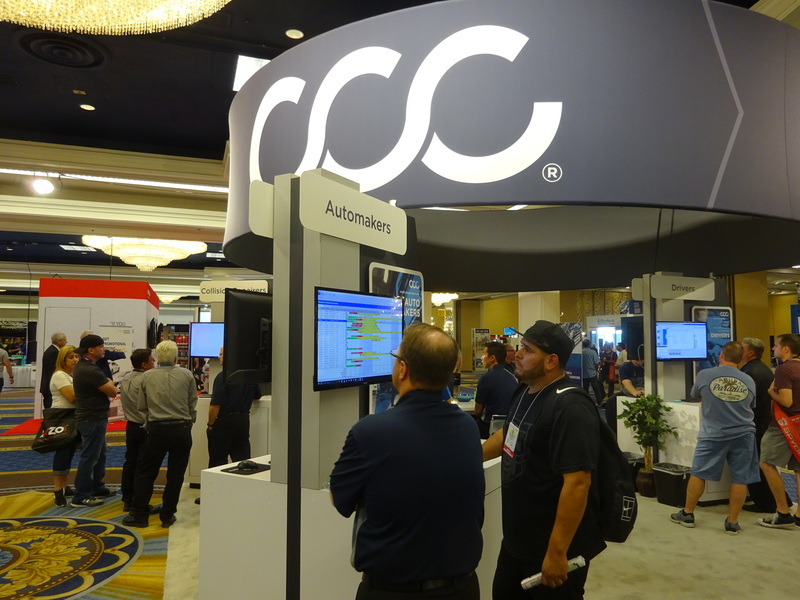 CCC has sued artificial intelligence auto photo estimating competitor Tractable, claiming the startup inappropriately posed as an appraiser to probe CCC’s intellectual property and sent estimates misrepresented as from CCC. Tractable has not yet filed a formal legal response to CCC v. Tractable and requested more time from the court to do so. Though CCC opposed the delay, the court on Tuesday granted Tractable an extension until Dec. 21. 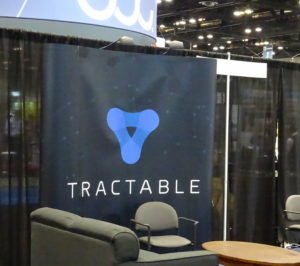 However, Tractable CEO Alex Dalyac in a statement Monday denied incorporating CCC’s intellectual property and called the lawsuit an attempt to stifle a competitor. “We were surprised and confused by the CCC complaint,” Dalyac said in the statement. “Our first indication of any issue was CCC’s filing. We welcome the opportunity to address it transparently with the industry. “We want to be very clear: Tractable’s AI does not contain any CCC intellectual property. We believe related claims are unsubstantiated and will fold under legal scrutiny. According to CCC, a party claiming to be “JA Appraisal” bought a CCC ONE independent appraiser license around Aug. 23, 2017. CCC called that company “fictitious” and “a front for Tractable,” noting that its address was “associated with a guitar repair shop,” and no company by that name was registered in California. CCC began to investigate after customers began mentioning connections between it and Tractable, starting in April. Another 1,000 files seemed to use real data “supplied by an insurance company that also works with CCC,” the information provider wrote. The lawsuit includes customer service transcripts between CCC and alleged Tractable employees from “JA Appraisal” — include one user CCC notes suspiciously gives the name “Dean Kamen.” (The same name as the Segway inventor). In the transcripts provided by CCC, the customers ask if they could import external estimates into CCC, and CCC agents explain that only collision repairer licensees can import EMS estimates. “On information and belief, Tractable engaged in this conduct in an attempt to generate estimates that appeared to be generated through CCC ONE,” CCC wrote. Tractable said it was just using CCC to meet its own customers’ needs. 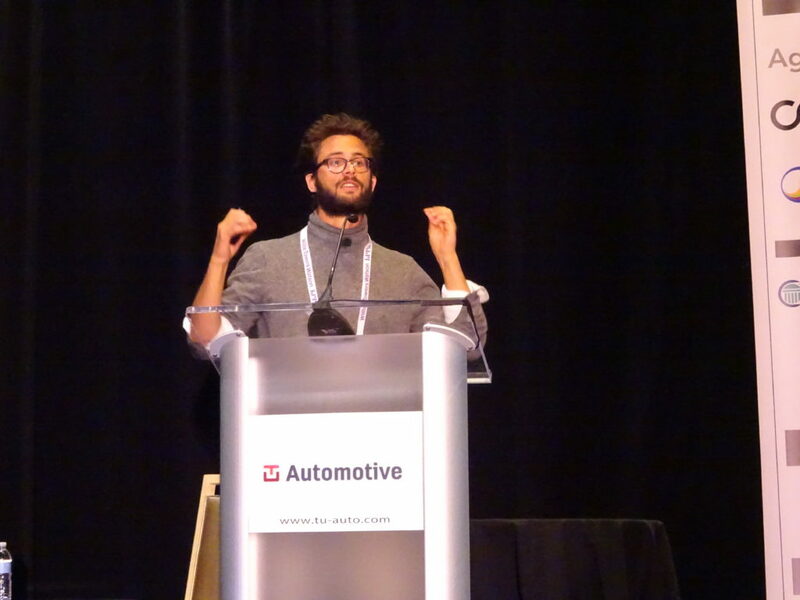 We asked CCC if collision repairers who wrote their estimate in Mitchell or Audatex because of OEM network requirements or personal preference and then converted or rekeyed the data into CCC to meet a direct repair program obligation would be risking a lawsuit. (After all, the documents would “appear as if they were prepared through CCC ONE.”) CCC said no. “Not at all, those entities would be legitimately licensed to use CCC ONE, unlike Tractable,” CCC wrote in an email. CCC’s lawsuit accused Tractable of one count of violating the Defend Trade Secrets Act of 2016, one count of violating the Computer Fraud and Abuse Act, common law fraud and unjust enrichment. Finally, it alleged state-level counts of violating the Illinois Trade Secrets Act of 2016, Illinois Uniform Deceptive Trade Practices Act and trespass. CCC demanded the court order Tractable to quit using the CCC ONE platform and CCC’s trademarks; destroy or return anything it received from CCC; and never mislead anyone that Tractable’s products are related to CCC. CCC also seeks statutory, punitive and compensatory damages and restitution as well as attorneys fees. CCC also noted it deserved “exemplary damages” for Tractable’s alleged “willful and malicious” violations of the state and federal Trade Secrets Acts and treble damages for Tractable’s alleged “knowing, deliberate, malicious and willful” trademark violations. 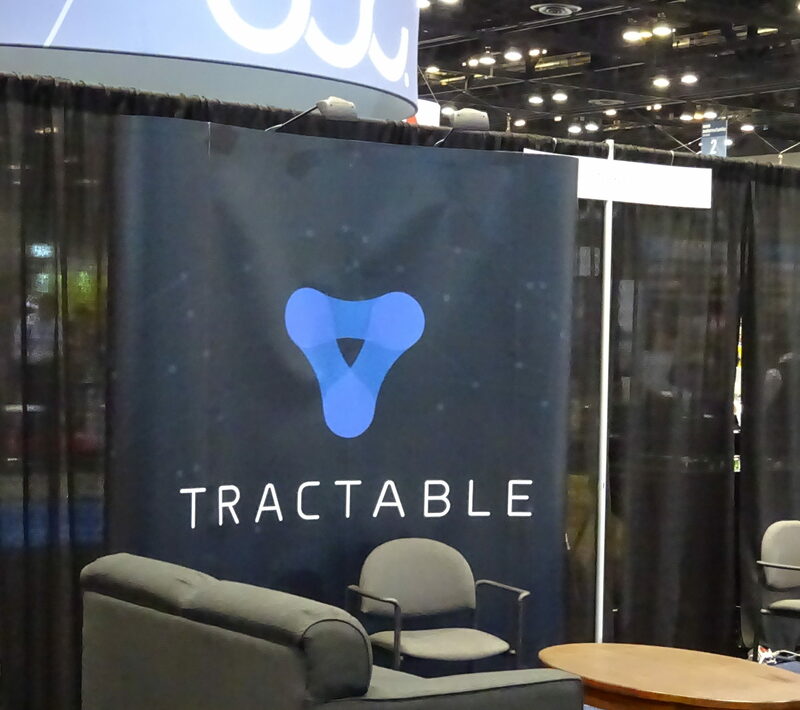 The lawsuit appears to follow a split between Tractable and Mitchell, which in 2016 announced it had entered into an exclusive partnership to bring Tractable’s photo estimating technology to Mitchell WorkCenter. A year later, Mitchell announced in October 2017 it would leverage the partnership to offer insurers a way to double-check repair or replace decisions. He said Mitchell had no comment on CCC’s litigation, which alleges improper Tractable behavior dating back to at least August 2017. CCC alluded to a split between the two companies in the lawsuit, hypothesizing this led to Tractable’s alleged misbehavior.